Home » Latest » Are winding up petitions an effective tool for recovering money owed or are we just winding you up? Are winding up petitions an effective tool for recovering money owed or are we just winding you up? A winding up petition can be one of the most effective ways to recover a debt. In our experience it results in 4 out of 5 debts being paid and with the increase court fees now required to issue court proceedings means winding up petitions are now a more attractive option. If the company is able to make payment of the debt owed to you then a winding up petition will generally result in payment being received in a more timely manner than through the traditional route of issuing proceedings at court. Often payment is received within 7 days. What are they and when can they be used? Winding up petitions are suitable for undisputed debts owed by companies. It is a formal document that is issued by the Court. The company should be technically insolvent, in other words, unable to pay their debts as and when they fall due. The debt owed must be more that £750.00. Prior to the issue of a winding up petition you would be required to give the company notice. Historically this tended to be by serving a Statutory Demand. In the event the company did not satisfy the Demand within 21 days then this would be used as evidence that the company is technically insolvent. In our experience, creditors feel reluctant to give an additional 21 days for payment as usually at this stage the payment terms have already been significantly stretched and to provide a further 21 days does not create sufficient urgency. The creditor can also rely on non-payment of the debt as the basis upon which it can be said that the company is insolvent. In most cases, the option to send a three day notice of intention to issue a winding up petition or a draft winding up petition is sufficient. We can advise you on the most appropriate action depending on your individual circumstances. In the event the debt remains unpaid or the initial stage has not prompted an agreement for payment, the next step would be to issue a winding up petition at court. The Petition will be issued usually within one to two days. Once the winding up petition has been issued the next step would be to arrange for the petition to be personally served on the Registered Office of the company. Once the petition has been personally served the company has 7 business days to deal with the petition. After 7 business days the petition can be advertised in the London Gazette and therefore the information will be in the public domain and likely to come to the attention of banks, suppliers and other creditors of the company. This is naturally something the company will be keen to avoid as it could result in their bank accounts being frozen and therefore they would be unable to continue to trade. If the debt is paid then a withdrawal of the petition or dismissal of the petition can be sought depending on the timing of the payment received. In the event the debt remains unpaid, certain formalities will be carried out by your acting solicitor in preparation for the final hearing where a winding up order will be sought. The costs of issuing a winding up petition are made up of our fees and disbursements. Disbursements are expenses that are paid such as the court fee to issue the petition, the Official Receivers deposit and the fee to have the petition personally served. Creditors can often recover these costs either if the company pays the debt or as a priority payment in the liquidation (before liquidator’s costs are paid or unsecured creditors receive a dividend). What happens if the company is wound up? In the event payment is not received a winding up order at the hearing and if granted the company will be placed into formal liquidation. 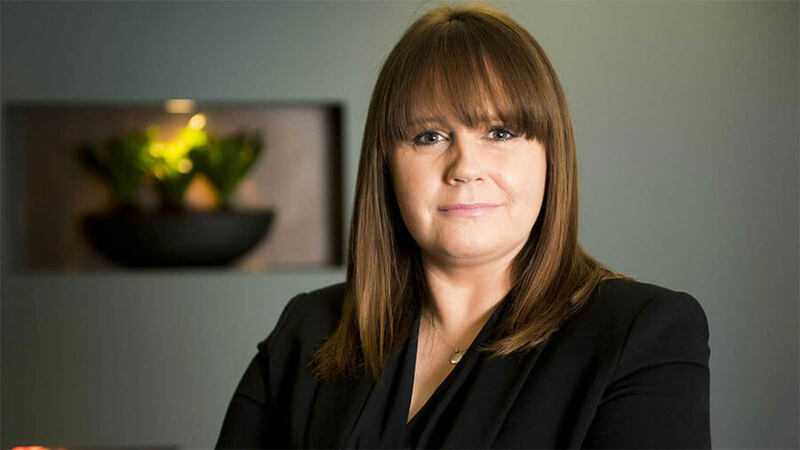 We work with a network of specialist forensic insolvency practitioners and are able to put you in contact with them with a view to maximising the recovery that will be paid to creditors. An insolvency practitioner will investigate the affairs of the company and the conduct the directors to ascertain any wrongful trading or whether recoveries can be made from third parties or directors. They will usually pursue those claims on a no win no fee basis meaning that even if the company has no assets when it is wound up you may still make a recovery. The debt must be owed by a company (if the debt is owed by an individual you would need to issue a bankruptcy petition instead). The debt owed must be over £750.00. The debt must be undisputed. 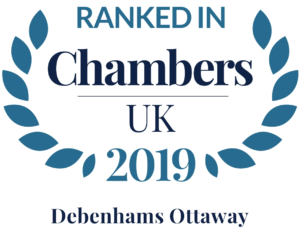 DebtFast powered by Debenhams Ottaway was instructed by a retailer in connection with an unpaid invoice for goods supplied. The retailer had supplied goods to the value of £20,000.00 and despite a robust in-house credit control procedure being in place, the company was unable to obtain payment. As an existing DebtFast client, the retailer was aware of the process of sending a Letter Before Action and in the event payment was not received issuing a County Court claim but in this instance was mindful of the time this process can take and needed to recover the debt in a timely manner to boast cash flow. Due to the outstanding balance involved and on the basis the invoice had not been disputed, we advised our client that the best course of action would be to present a winding up petition against the company. We initially sent a three day letter to the company to notify them that a winding up petition would be presented unless payment was received within three days. The debtor company failed to respond to the three day letter and therefore a winding up petition was issued. We arranged to serve the petition on the company by next day personal service which resulted in the company making full payment within 5 days receiving the petition. Payment was made promptly to avoid the petition being advertised in the London Gazette which could result in their bank account being frozen. We received payment of the invoice in full and all costs incurred by the client were met by the debtor company.